When Prince Segismundo is prophesized to bring disgrace to Poland, his father King Basilio imprisons him. Segismundo is later freed from prison but told it may in fact be a dream. 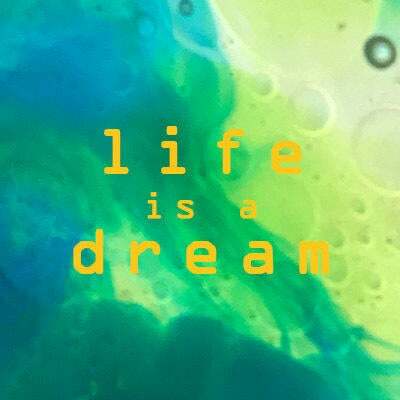 Life is a Dream is a philosophical allegory on the mystery of life and dreams, and a masterpiece of the Spanish Golden Age of drama. Pedro Calderón de la Barca is considered the finest dramatist, poet and writer of the Spanish Golden Age. Some of his most notable works include The Phantom Lady, The Mayor of Zalamea, and Life Is a Dream.